If your summer is anything like ours, it’s full of friends, food, and fun. If you do any kind of entertaining during the summer, you have to check out Ultimate Ears portable speakers! They’re perfect for adding a little something extra to your next get-together with your family and friends! We’re huge music fans in our house. Justin played in a band in high school and college while I grew up doing musical theater. I feel like there is always music playing in our house. If it’s not one of us then it’s Carrigan. The girl has a love for music already! Now that we’re Amazon Alexa users, we’re all about our wireless speakers. The Ultimate Ears portable speakers have amazing features that make them a great option for when we’re all enjoying time out on our deck in the backyard! 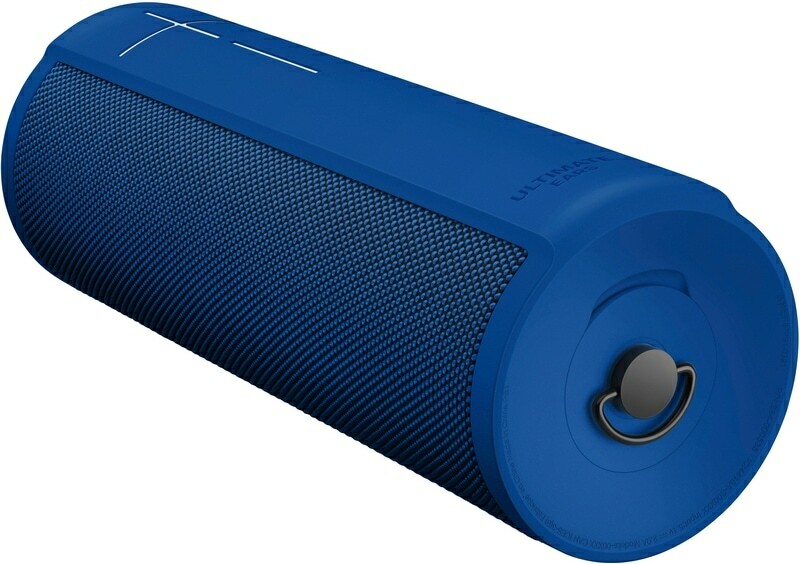 Ultimate Ears has two great portable speakers available at Best Buy. The Ultimate Ears MegaBlast is the most powerful speaker that Ultimate Ears has to offer. It offers stunning clarity and deep bass that brings music to life. The Ultimate Ears Blast offers 360° rich sound and is both water-resistant and dust-proof. For my friends who have pools in their backyard, it’s a great option for a portable speaker with great sound. When we’re hanging out on the deck, great sound paired with our favorite music makes for a perfect summer afternoon or evening. There’s just something so summery about it. I also love cool new technology and the Ultimate Ears portable speakers offer some awesome ways to get connected. Ultimate Ears app – Using the Ultimate Ears app, you can control the speak volume remotely. You can also check the battery status. Plus you can use the app to personalize the sound using the custom equalizer features. 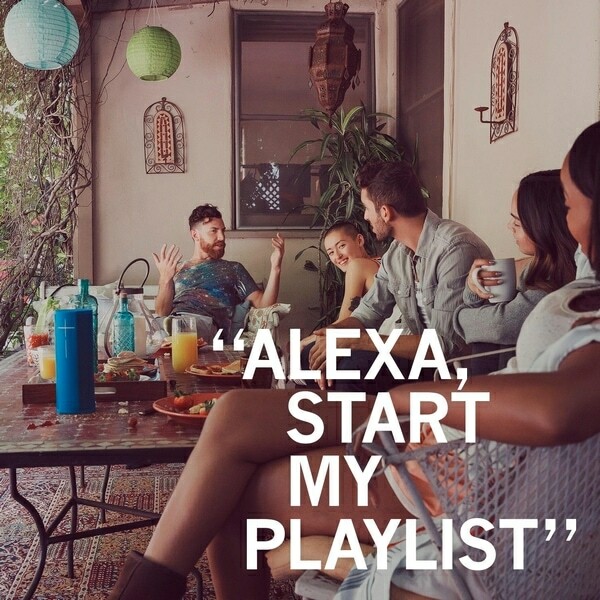 Spotify Voice Control – You can use the voice control to use any Amazon Alexa supported music services like Amazon Music, but now you can ask, “Alexa, play my Discover Weekly” and listen to Spotify on your Ultimate Ears portable speakers! Group Smart Speakers – Now you can group up to eight Ultimate Ears portable speakers on Bluetooth and Wi-Fi to get greater range. You can use stereo mode when you connect at least two Megablast and Blast speakers! So if you’re looking for a way to up your music experience both indoors and out this summer, Ultimate Ears has your technology covered! Learn more about them and get yours at BestBuy.com! Then invite some friends over before summer ends!